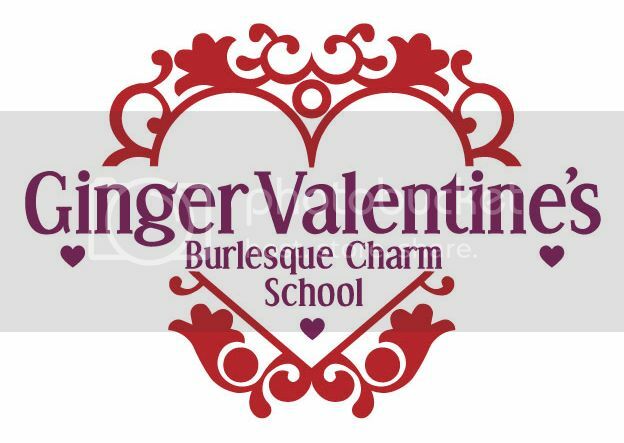 Glam'Amour and I are deeply thankful to be part of the growing DFW Burlesque Community. We are also grateful to everyone who has been a part of our shows, without all of the performers, Burlesque enthusiasts, and our wonderful team of volunteers, the hope that started Bewitching Burlesque would have died out long ago. Thank you all for a great year, and we are looking forward to many more. GlamAmour and Pixie O'Kneel are the brains and beauty behind Bewitching Burlesque. These gorgeous gals produce scintillating burlesque shows featuring the best in new and established performers in Dallas and beyond.